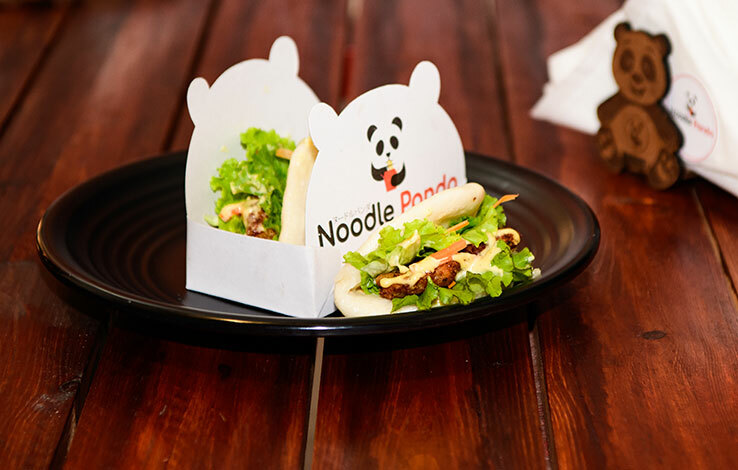 Noodle Panda! 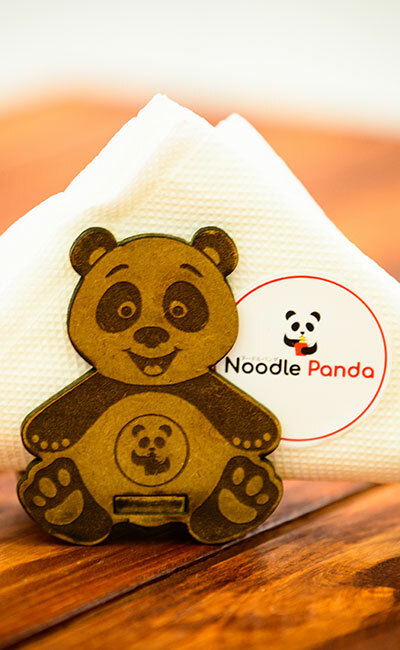 India’s first premium noodle bar is here! 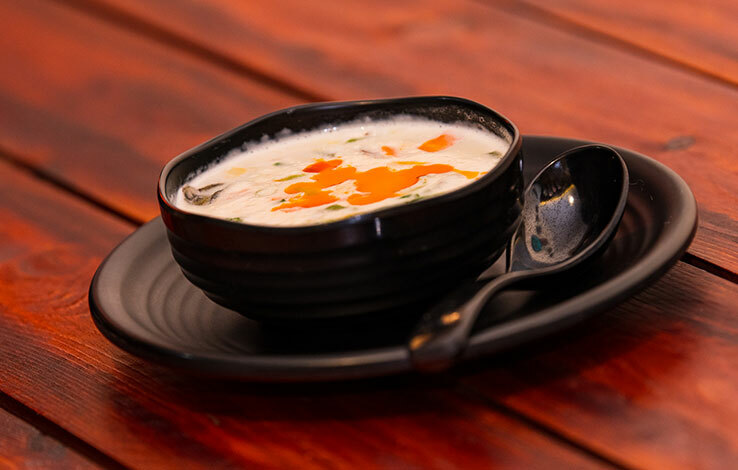 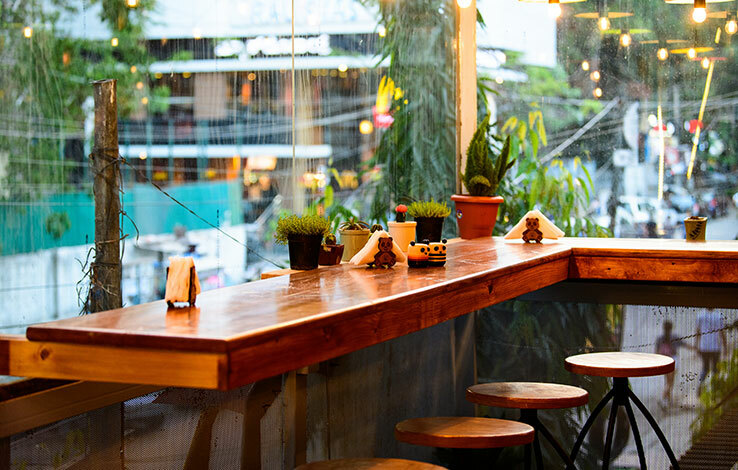 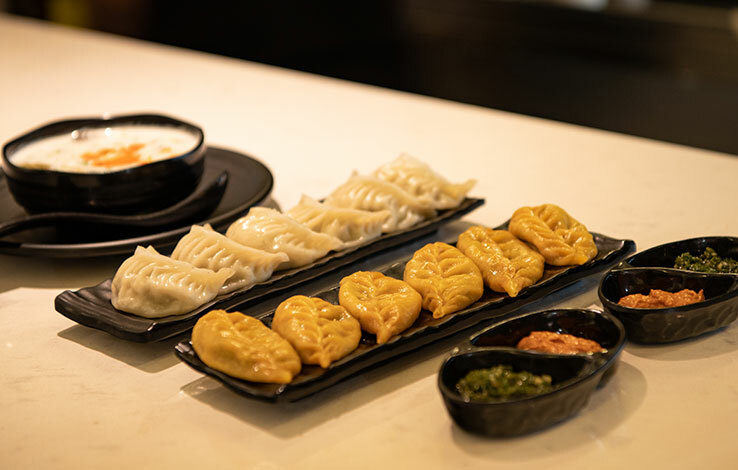 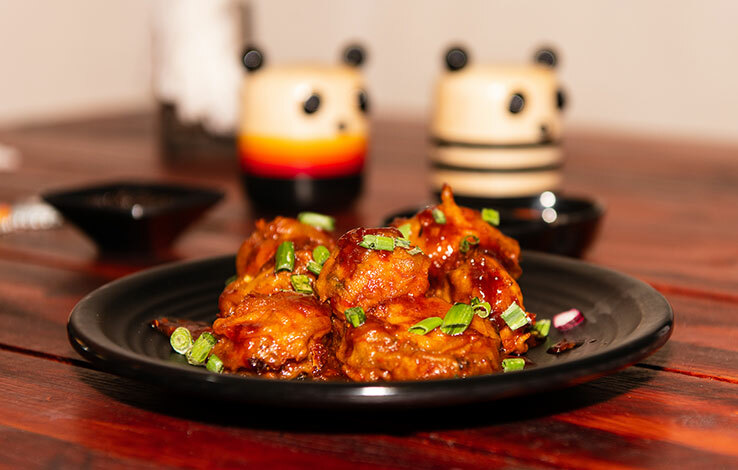 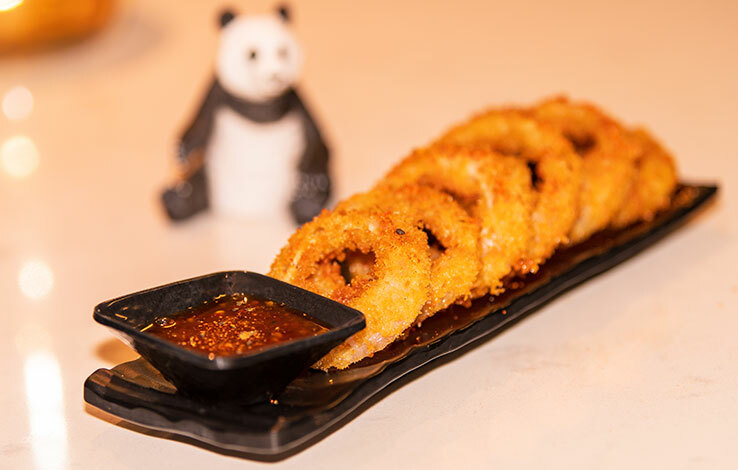 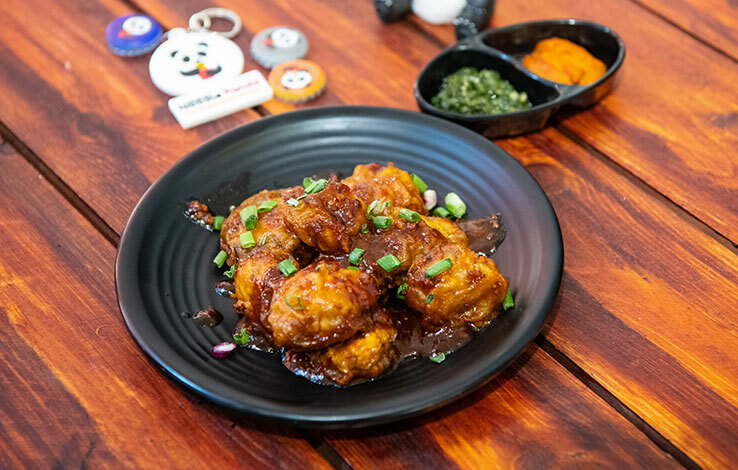 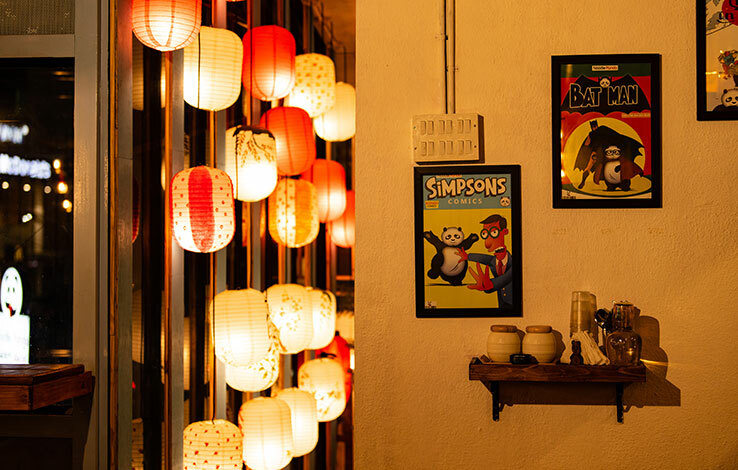 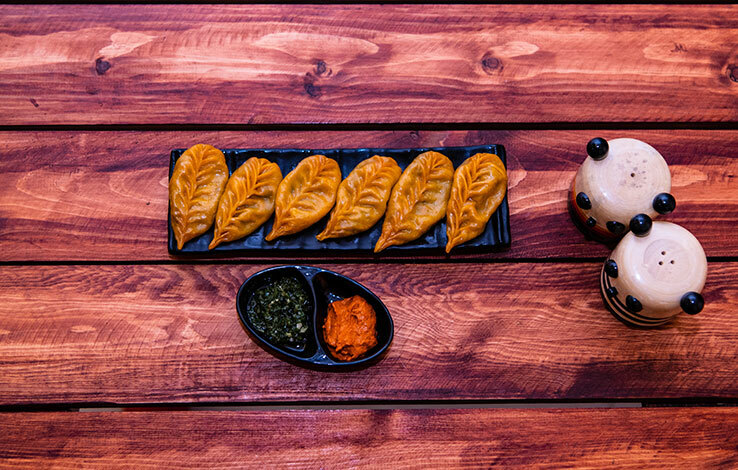 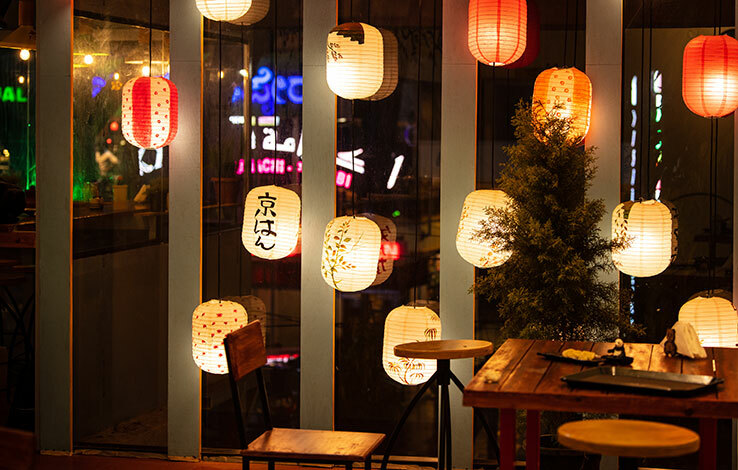 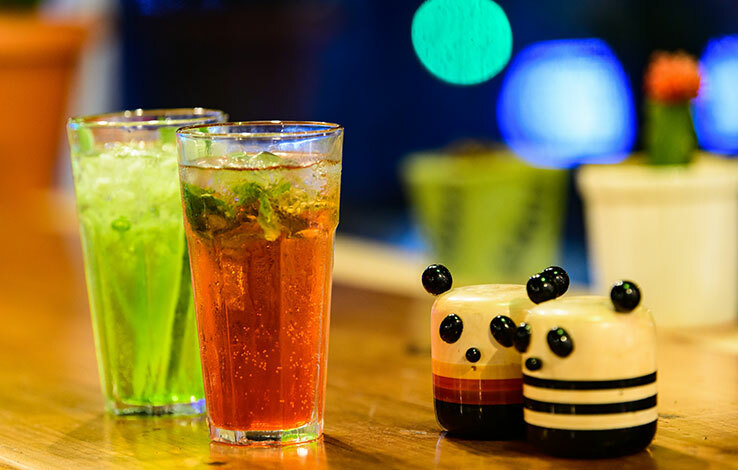 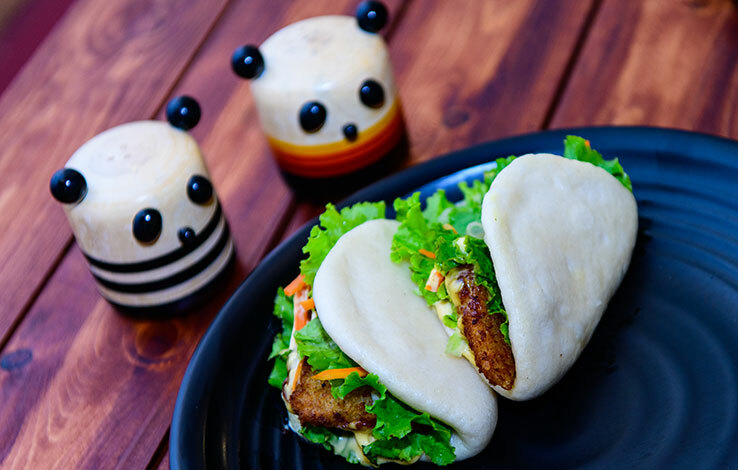 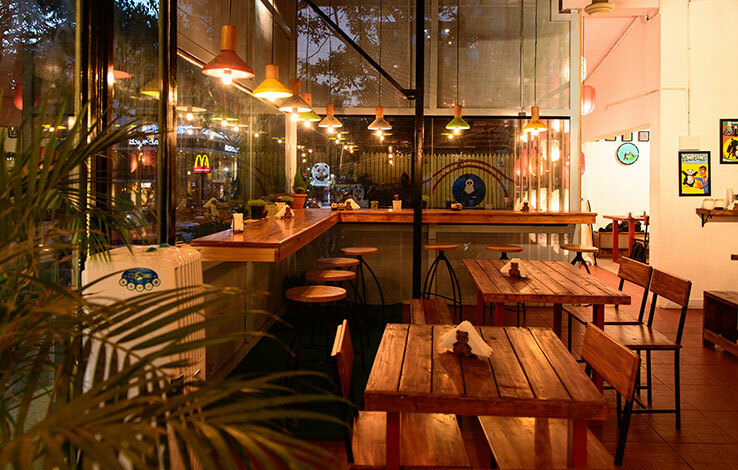 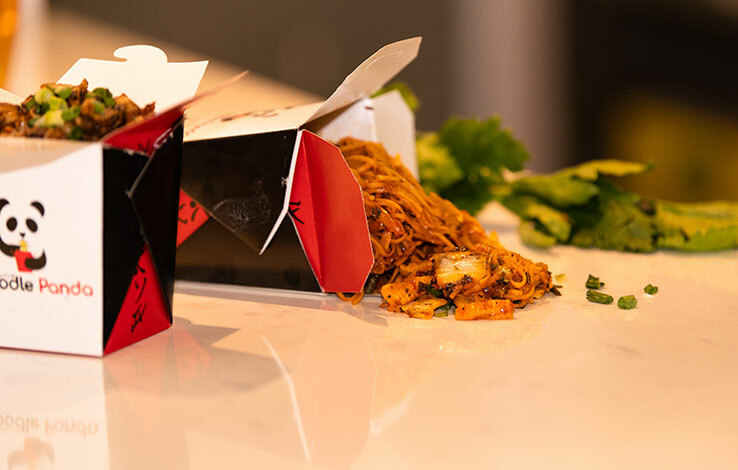 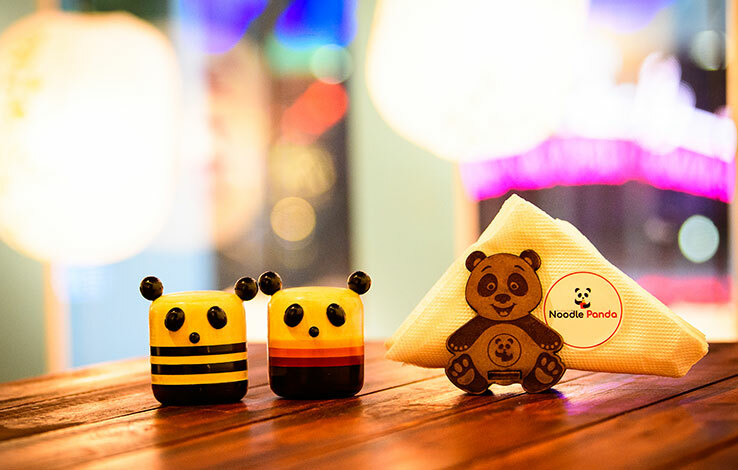 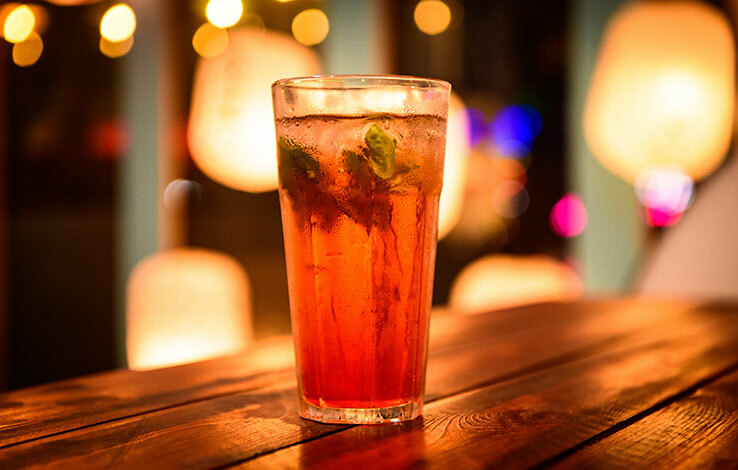 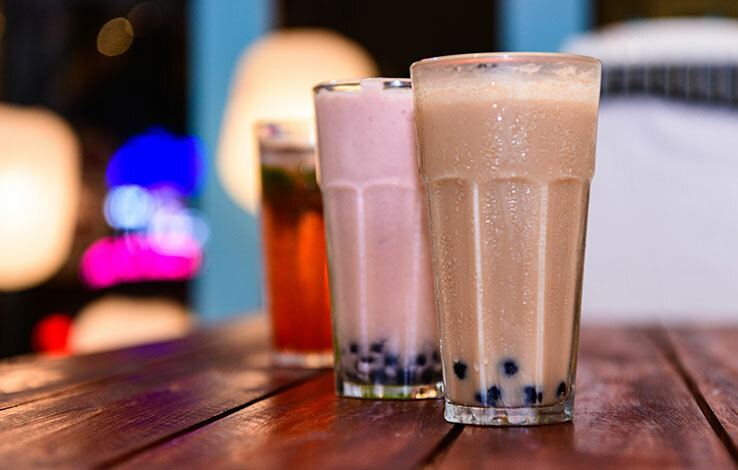 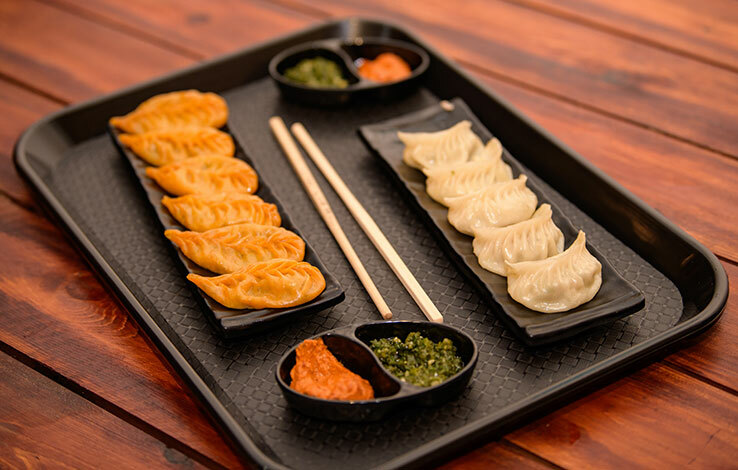 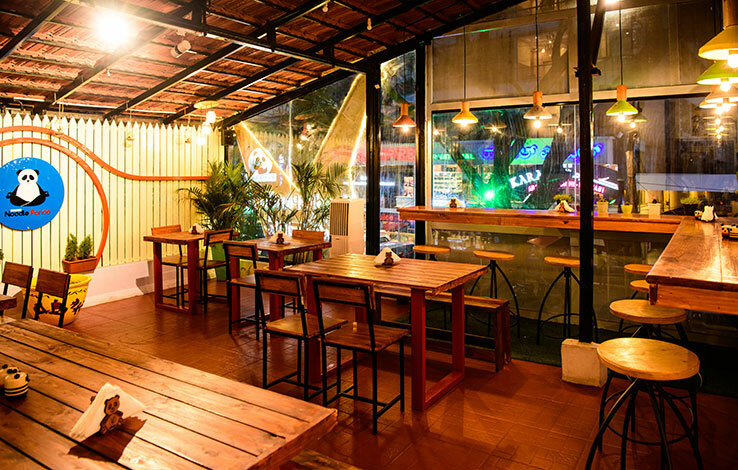 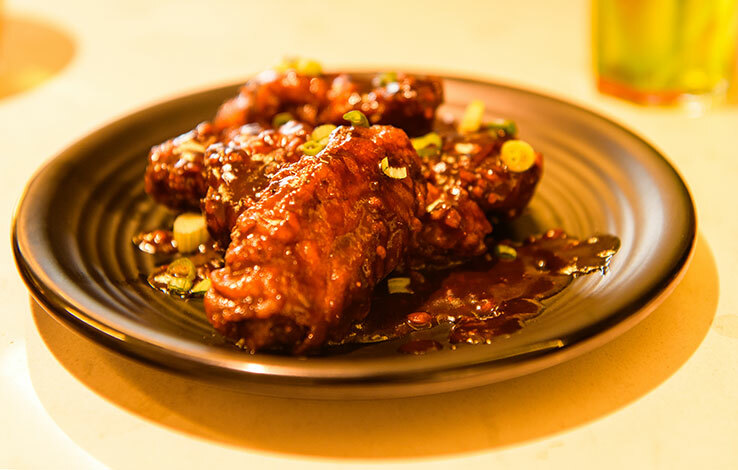 Located in the prime location of Koramangala 5th block, the innovative make your own noodle box concept has very wide range of Pan-Asian food to offer, arsing directly from the travelogue of the two founders. 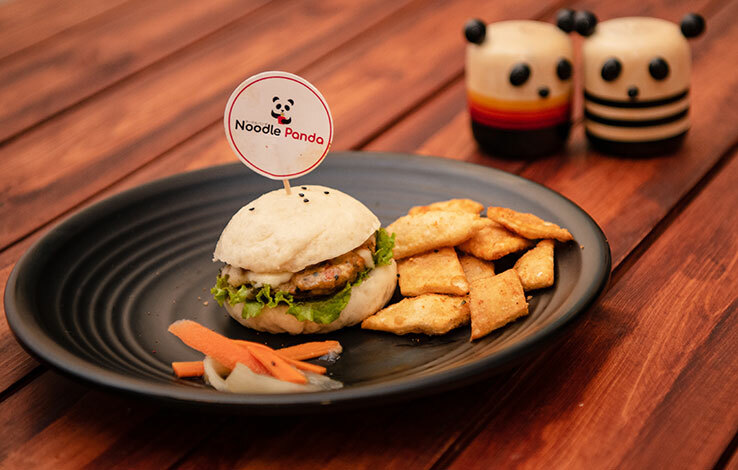 The duo met while studying abroad, and found their common affinity for food & travel; Hence was born Noodle Panda.